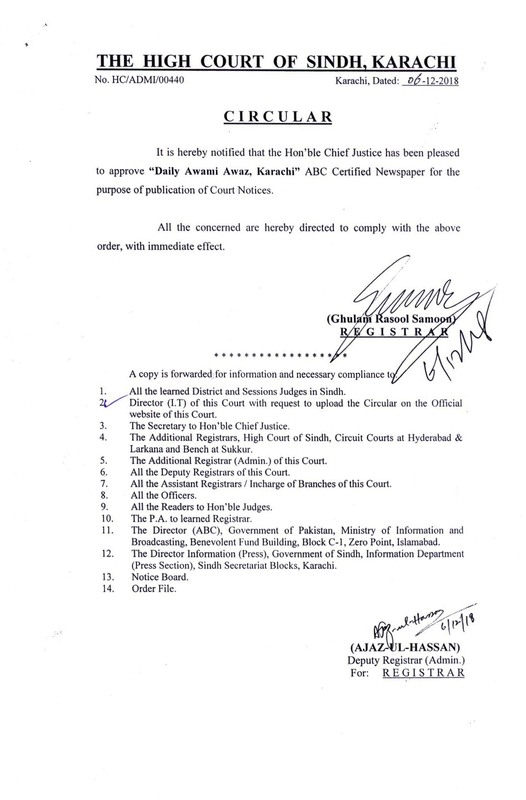 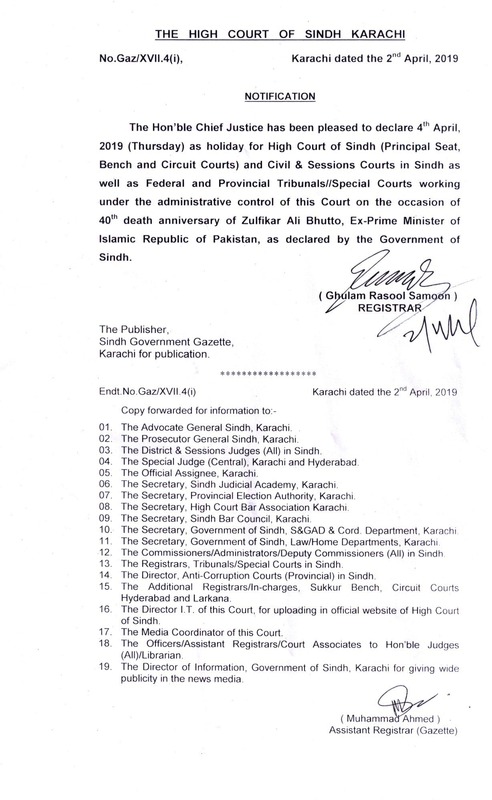 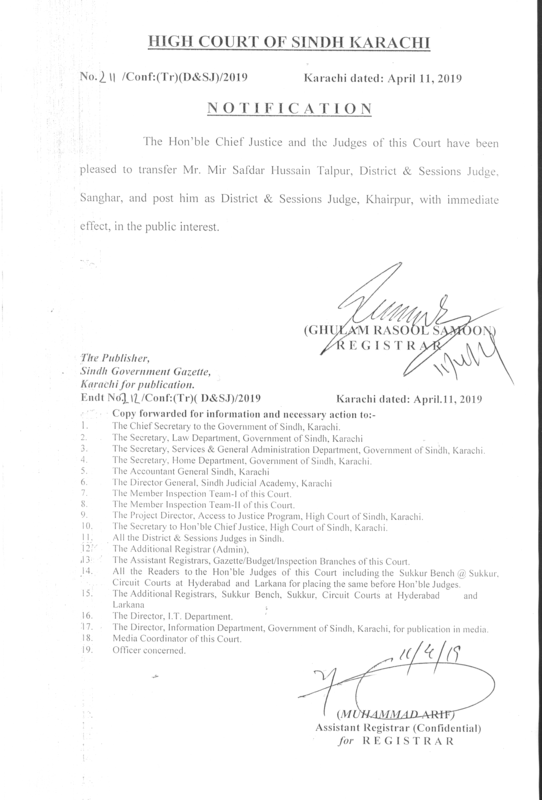 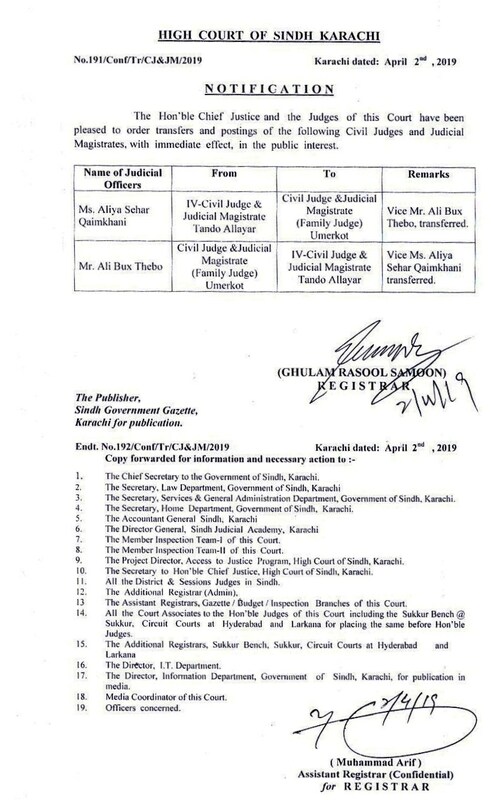 Cause List of Sindh Subordinate Judiciary Service Tribunal. 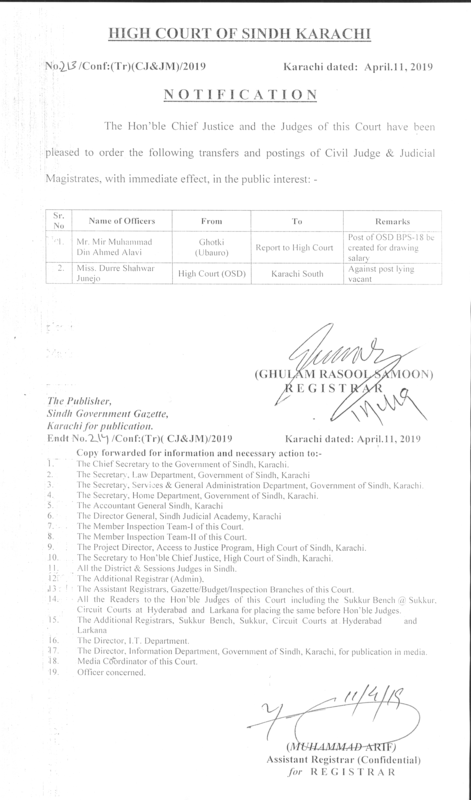 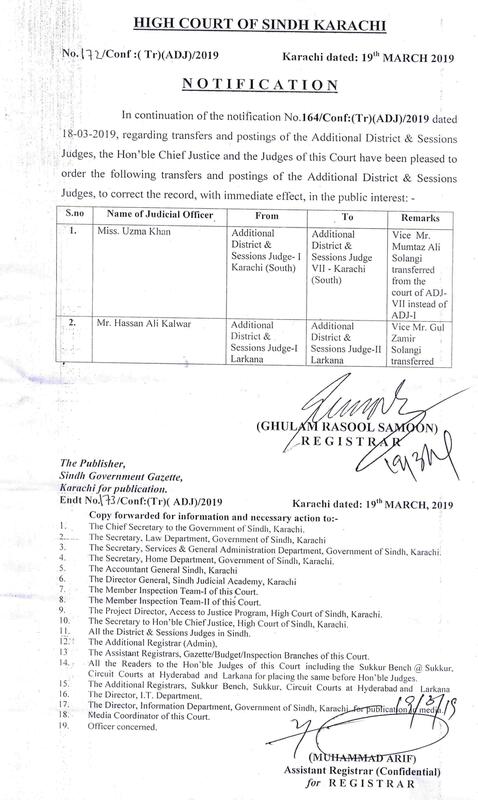 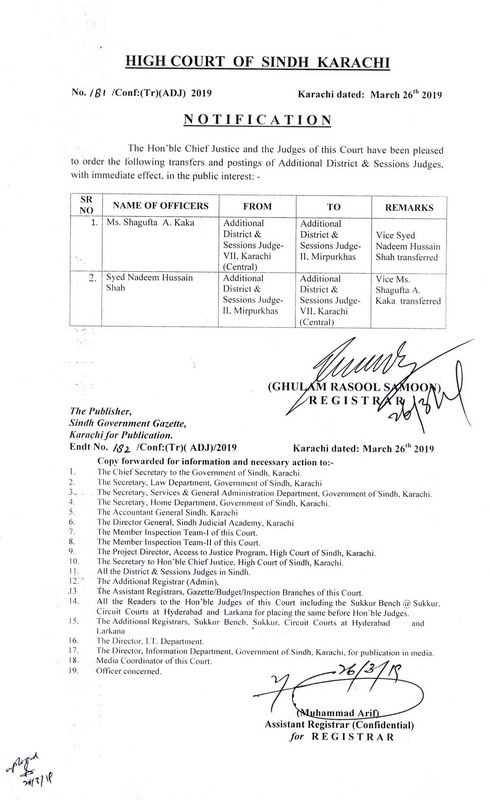 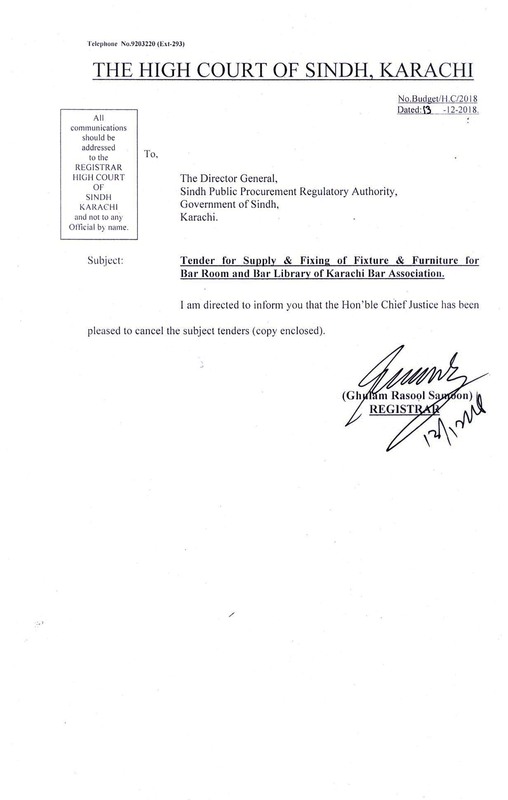 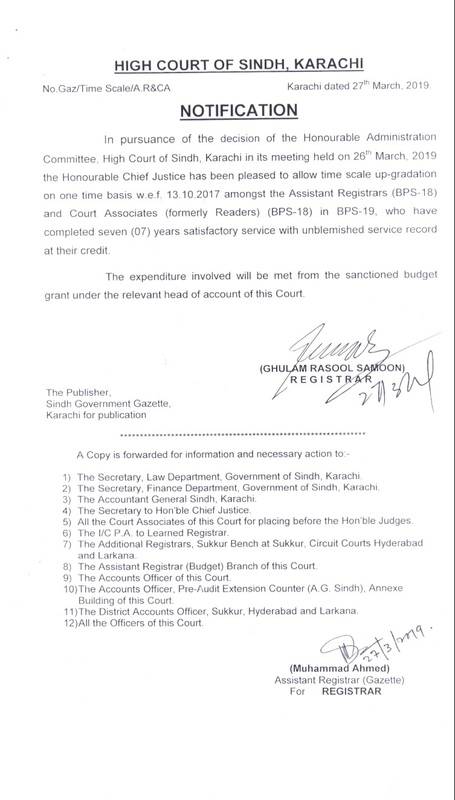 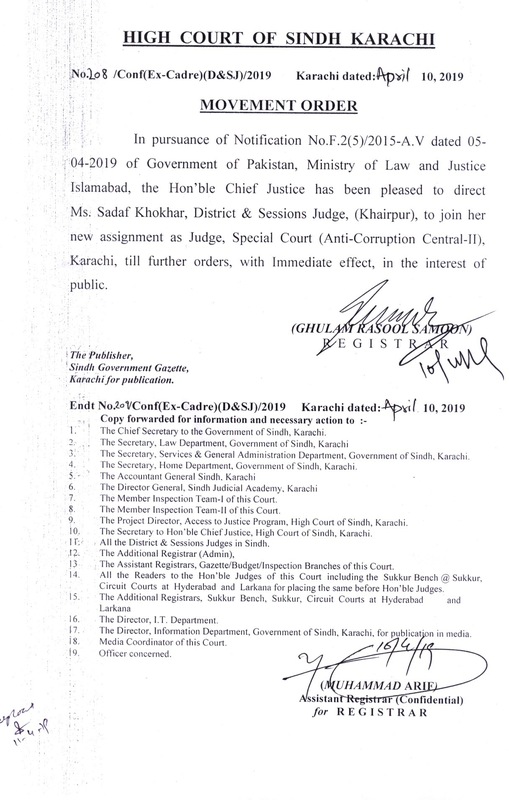 Cause List of Sindh Service Tribunal-Karachi. 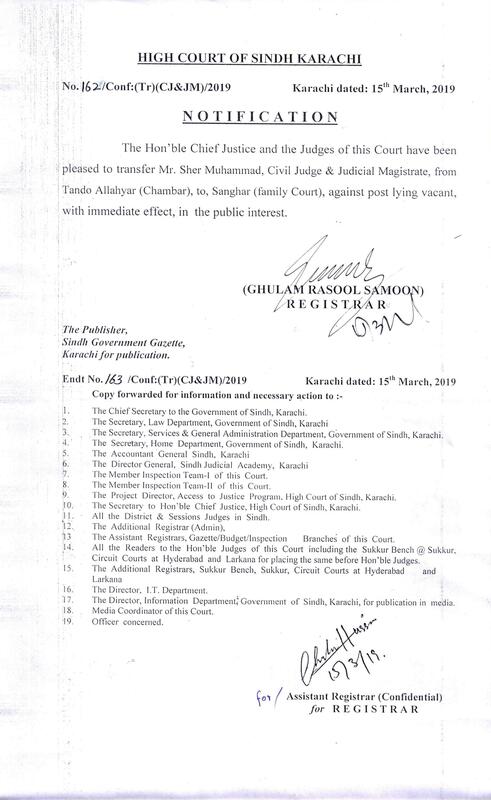 Online Leave Applications Module for J.O.